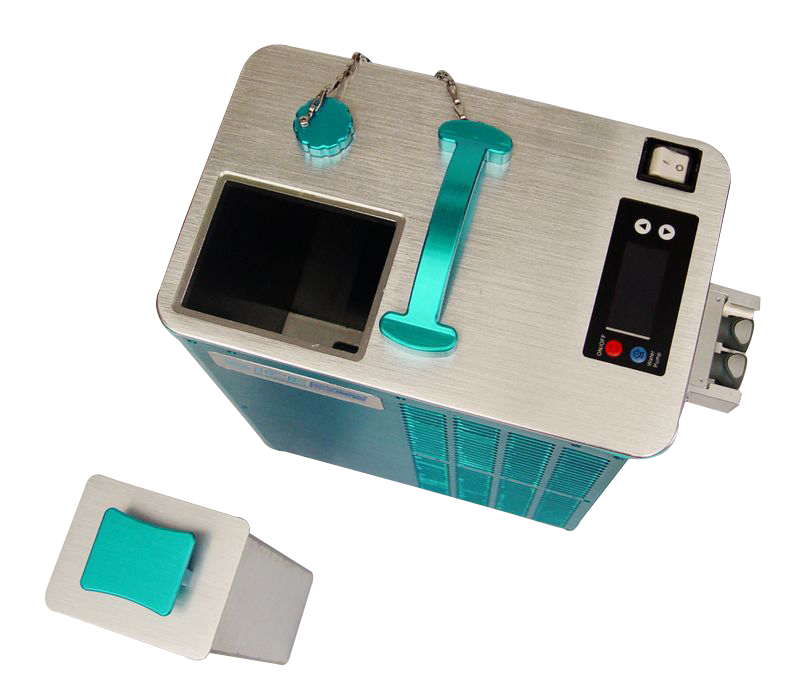 Medical Rapid Cooling Unit, quick cold therapy, keep your body cool anywhere and anytime! 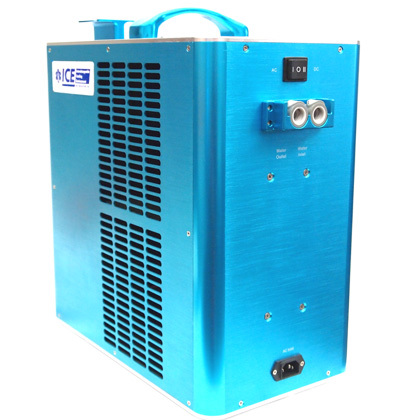 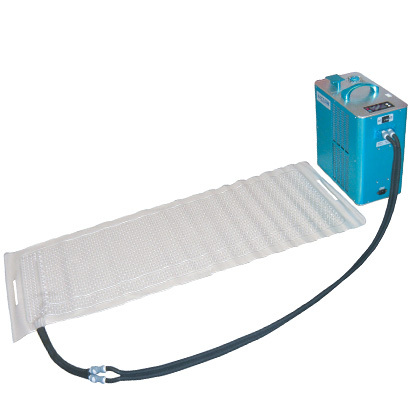 Medical Rapid Cooling System (MRCS) also called Hyperthermia Therapy Device using double compression refrigeration systems to cool circulation liquid rapidly. 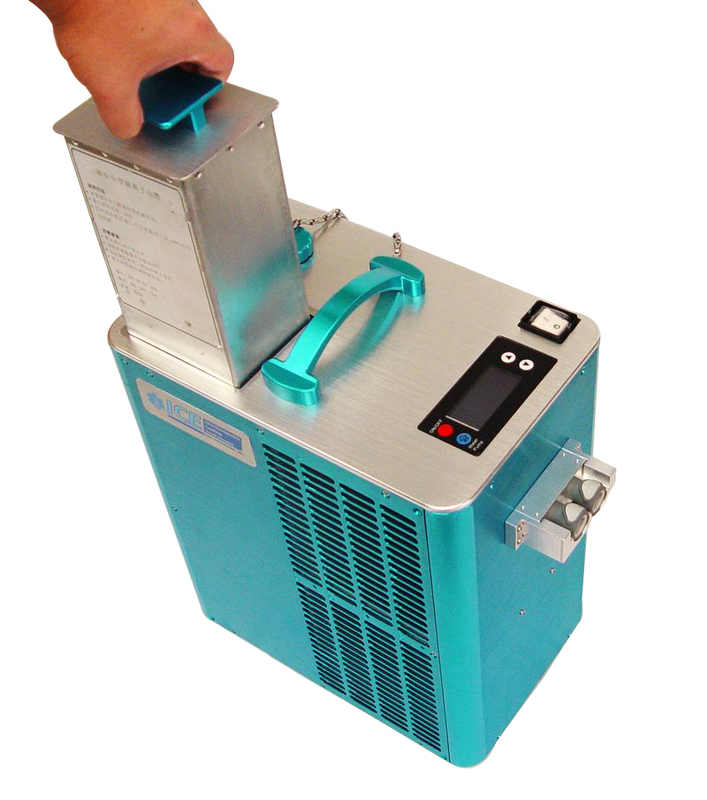 User could set up the temperature range from 44 F to 86F by control panel. 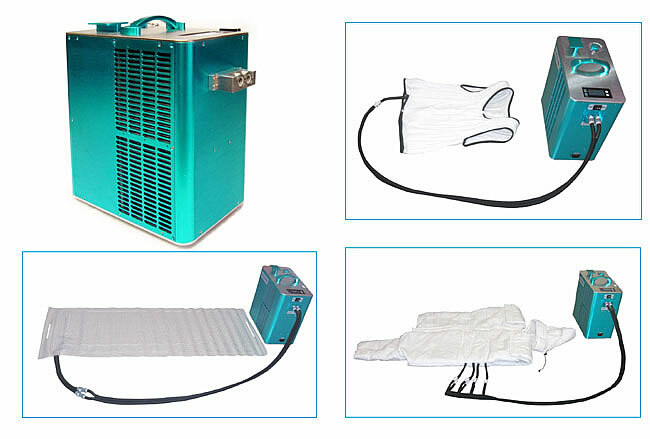 System is ok to connect Liquid Cooling Vest, Liquid Cooling Wrap or Liquid Cooling Pad, and provide the quick body cooling protection for user. 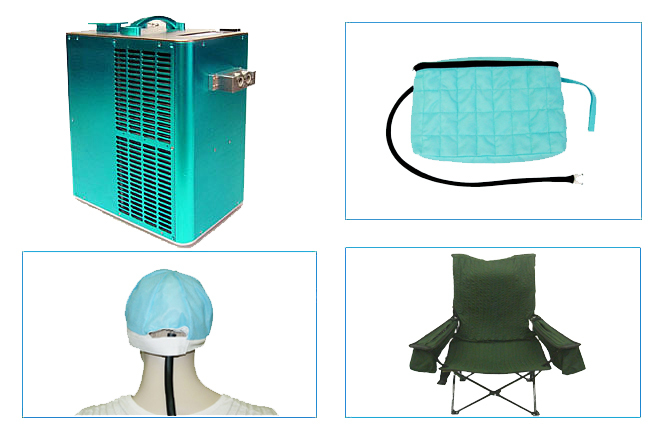 Applications： Ambulance, Hospital, Firefighter and Rescue, EMT, First Aid etc.